AdBlock Plus is a very effective tool to block irritating ads on web sites. It also provide more functions like protect your privacy across the web, block other sections you want to hide (like YouTube comments), and also block malware. An ad blocker app which does more than just ad blocking! Disconnect is another wonderful extension which does not allow third-party tracking cookies. Disconnect blocks advertising sites and social networks from tracking your browsing habits. It also has other functions like blocking people from accessing your private information and details. With the help of SecureGmail is very simple you can encrypt your mail which you are about to send through Gmail. The recipient can decrypt the mail only with a password. Still improving, the extension helps you to send your mail more securely. While browsing you tend to open a lot of tabs and then forget to close them. This can cause your system to become slower and slower browsing can get on your nerves. The Great Suspender comes to the rescue with a solution to the problem. It will automatically close tabs that are not being used so that you get more free memory space on your computer. There are a lot of tools that does the same but the Great Suspender stands at the top. Some videos on the internet are blocked in many regions and you have no way to access these videos. Hola Unblocker is a way around that. 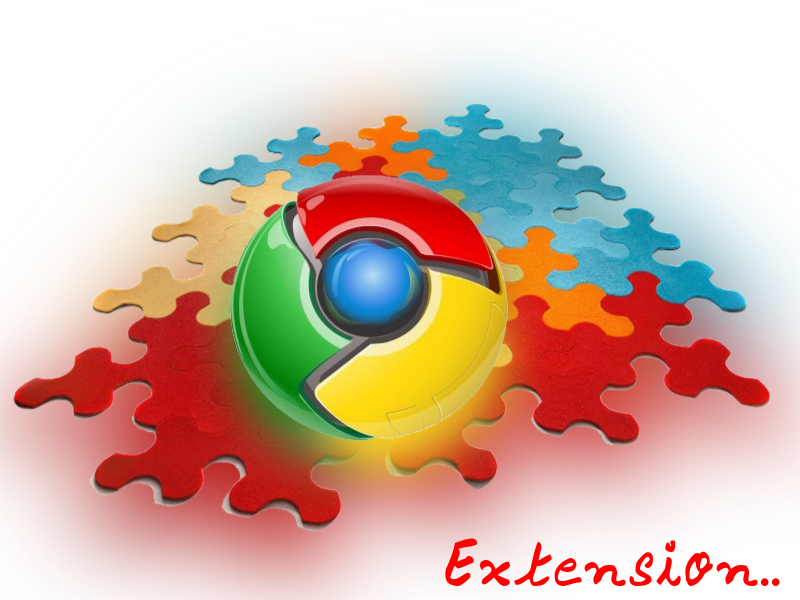 With this extension you will be able to access these videos and enjoy them. It is really easy to setup and comfortable to use. Once it has been added to Chrome you will not even notice that you are accessing blocked content. This is a great extension and all Facebook addicts will find this extension really useful. Social Fixer extension will make your Facebook experience better. With Social Fixer you can do many tricks like track people who have unfriended you, stop getting unwanted posts and many more. YouTube, the largest video collection website lets you watch videos, and also make comments on the videos. But some fin this irritating. So with this extension called YouTube Options you can disable comments and also put a top to the autoplay feature. Lazarus is a wonderful extension that will help you in your work. If you are a person who fills out a lot of forms online or who writes in their browser Lazarus will become your best friend. When you're typing in a form, Lazarus saves what you're doing. If your browser crashes, Lazarus saves a backup. You can easily continue from where you have stopped. Gmail Offline allows you to continue using Gmail even when you don't have an internet connection. When you connect to the internet again, the emails you composed will be sent off to the desired recipient just like how the mail gets send in a desktop app. You have a lot of password to remember and it is very hard for you to remember them. Lastpass is a really good password manager and it's free and easy to set up. With this cool extension you will never have to remember another password again. All your passwords from various devices can be synced with this extension. Pretty impressive article. I just stumbled upon your site and wanted to say that I have really enjoyed reading your opinions.